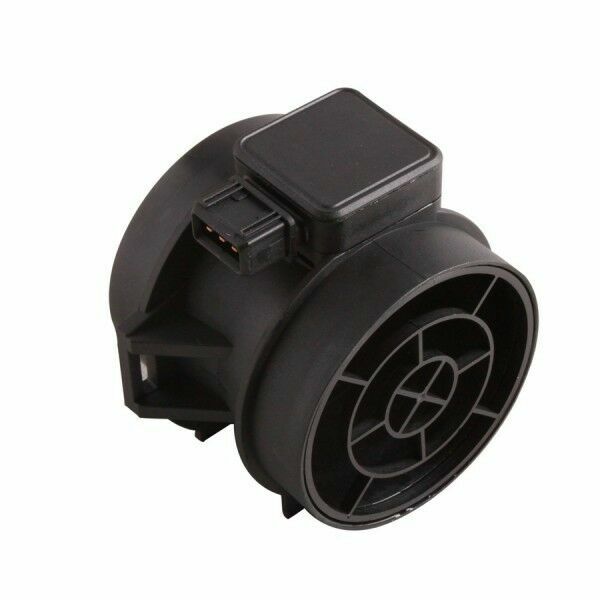 Hi, I’m interested in BMW E46 E38 E39 Airflow meter 5WK9605/Z 1362432356. Please contact me. Thanks!